The Deep South traditionally consists of Mississippi, Alabama, Georgia, Tennessee and Louisiana. However, Kentucky and the Carolinas are also often considered to be part of the mesmerising south as well. Whilst each of the six Deep South states has its own very distinct personality and identity, what unites them is the legendary “Southern Hospitality”, stemming from a fundamental belief that a stranger is just a friend you haven’t met yet! Of course, there are other things that tourists take a holiday to the Deep South to discover too! 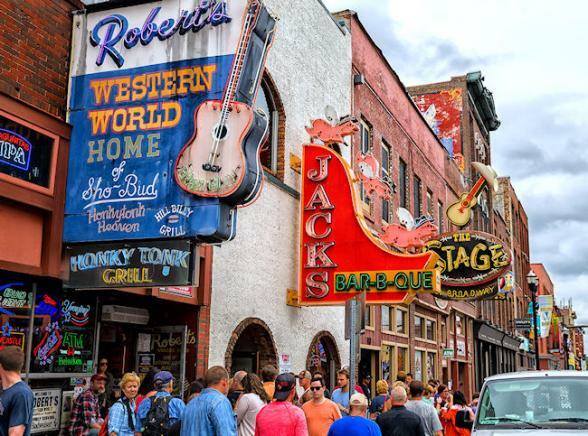 From the melt-in-the-mouth local cuisine to the seemingly endless musical history, the southern states of America have so much to offer, you won’t know where to start! Fear not though, for the dedicated team at Bon Voyage are on hand to help you tailor-make your trip, fitting in all the destinations you want to visit and ensuring you have the Deep South holiday of a lifetime. When it comes to iconic American music, many forms find their roots in the cotton fields, river deltas and smoky clubs of the Deep South. 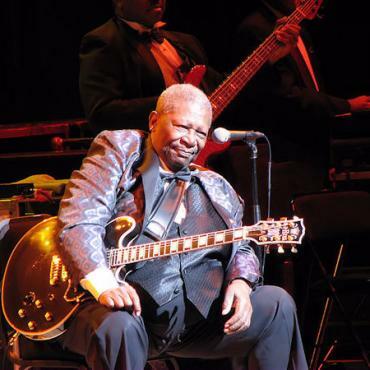 Take a tour through its musical heritage of blues, jazz, country, gospel….these genres form the backbone of American music. 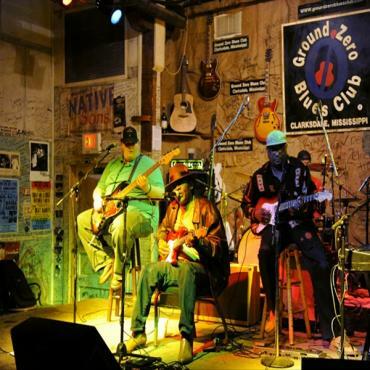 The soulful, gritty blues find their home in Mississippi, while the French Quarter of New Orleans offers a bolder jazz sound. 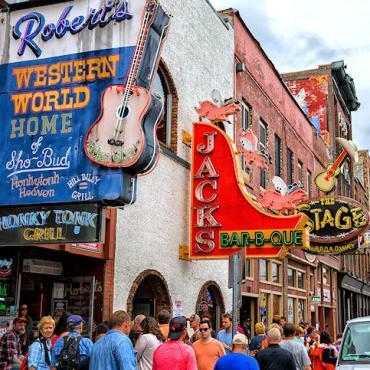 Nashville is known for the infamous country twang, while Bluegrass fiddle is commonplace in Kentucky. Of course, don’t forget the gospel choirs that are scattered across almost every city in the south. If it’s music you want, then it’s music you’re going to get across all the southern states of America. 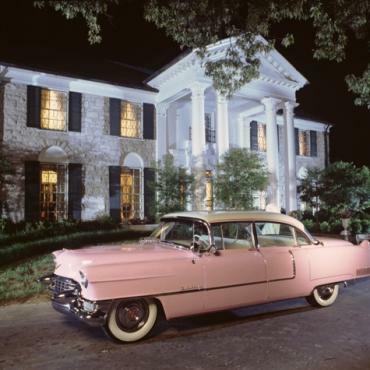 Memphis, the location that spawned so many of the greats including Elvis and B. B. 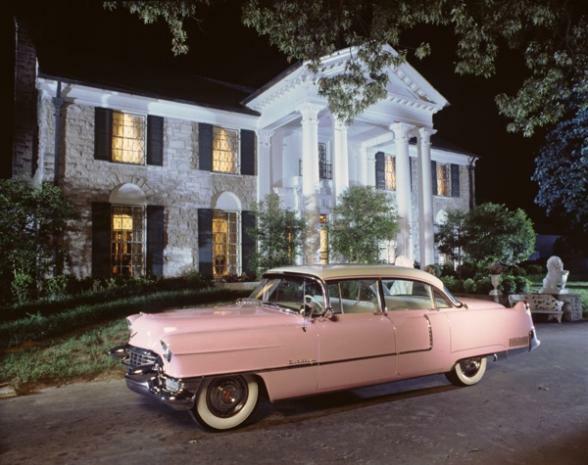 King, is a place of pilgrimage for many music fans, so be sure to add a trip to Graceland onto your holiday schedule. Meanwhile Morgan Freeman’s Ground Zero club in Clarksdale has to be on the list if you want to revel in the smoky club atmosphere that the Deep South is famed for. The Grand Ole Opry in Nashville, Tennessee and the legendary studios of Alabama’s Muscle Shoals both cannot be missed either. If there’s one thing the southerners do well, it’s food. With something to suit every taste under the sun, the Deep South offers everything from fine dining in five-star establishments to straight-off-the-boat seafood, while what the southerners can’t do with cheese simply isn’t worth knowing. Specialities include fried green tomatoes, peach cobbler, jambalaya, mint juleps, soft shell crabs, iced tea, barbecue ribs and of course the original southern fried chicken. 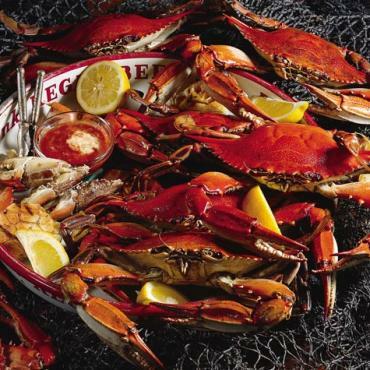 If Birmingham, Alabama is on your list, be sure to check out the Hot & Hot Fish Club, and pay a visit to the Crab Shack on Tybee Island in Georgia. If seafood is your thing, head to the Acme Oyster House in New Orleans to take part in the oyster challenge, as made famous in Man v. Food. 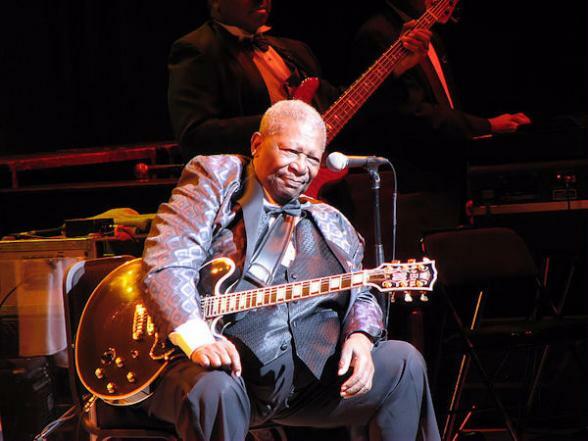 Alternatively, Memphis has plenty to offer if you want a good, old fashioned American cheeseburger – and the BBQ ribs at BB King’s in Memphis are literally finger-lickin’-good. 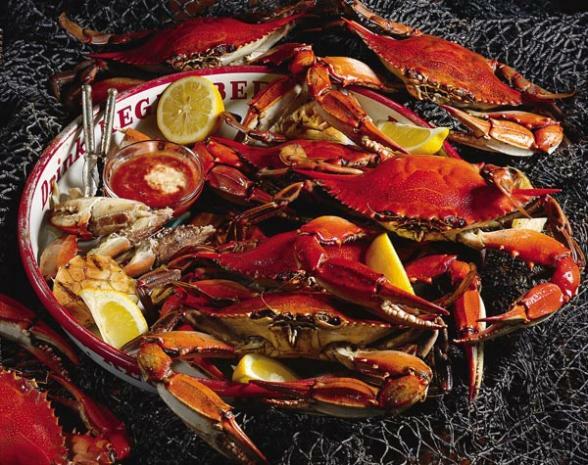 Louisiana even offers “Foodie Trails”, so you can tick off all your favourite places and devour some truly amazing food along the way. 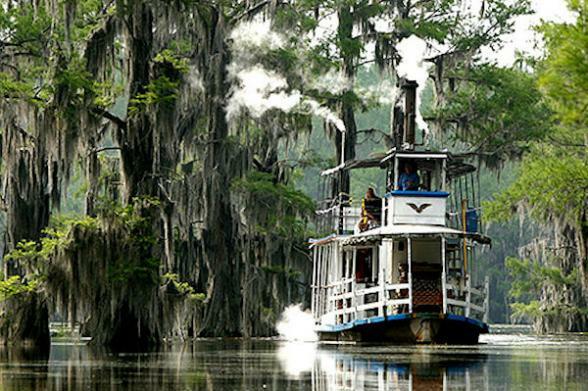 Much of the history of America is embodied in the complex heritage of the Deep South. From the Native American Choctaw, Chickasaw and Cherokee people, America moved on to keeping slaves on the plantations. After the Civil War, the USA continued to develop with the rise of Dr Martin Luther King jr. and the birth of the modern civil rights movement. 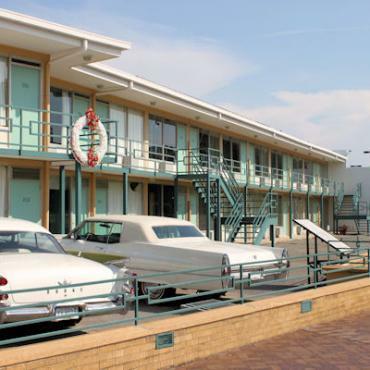 Memphis is home to the Lorraine Motel, site of Dr. Kings murder and now a Civil Rights Museum. This rocky history has paved the way for the Deep South as we know it today; a region that embraces its past and pulls together to welcome everyone into the fold. 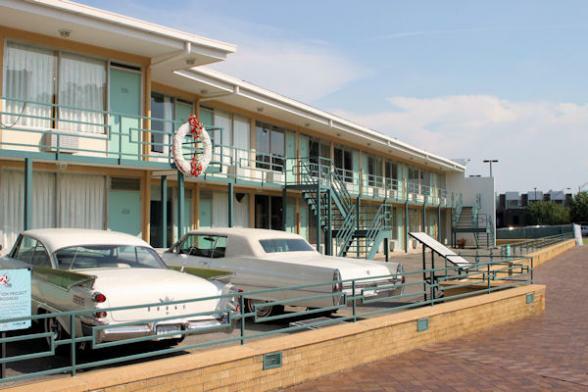 Museums, galleries, churches and even the birthplaces of icons are available to visit across the southern states. If you want to find out the background of the Deep South, be sure to add on some guided tours to really understand and appreciate everything on offer. 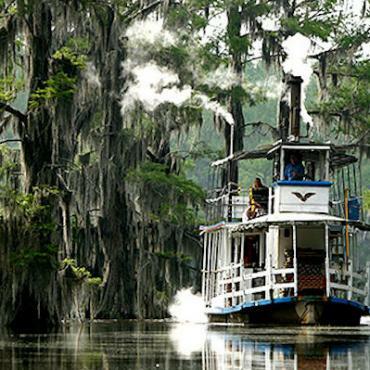 With so much to see and do, a holiday to the Deep South is guaranteed to give you an action-packed itinerary. However, one thing you can guarantee is that it won’t be stressful at all. The laid back attitude of the southerners coupled with the super-efficient organisation of the staff at Bon Voyage will ensure that you get a detailed timetable featuring everything you want to see and do. We have over 30 years of holiday planning experience and we can tell you the very best places to visit based on real, personal experiences, not just on what you see in brochures. We’ll make sure you get to see everything the Deep South has to offer and ensure you make the most of your holiday to America. Give us a call to find out more information or chat through ideas about your Deep South holiday. Whether you’ve got a plan or need assistance putting it all together, we’re on hand to help you. Call us on 0800 316 3012 or request a quotation and get your Deep South holiday planning started. Ever wished you could visit a Country Music Hall of Fame member's home to see how they live when they're off the road? Going to Nashville? Lucky you ! You'll find our attraction packages great value for money. You've read the book, sobbed at the movie and now it's your chance to stay in the Steel Magnolia House in Louisiana! The only one of its kind outside of LA, the new Grammy Museum, Mississippi, is dedicated to exploring the past, present and future of music. Include this as part of your Deep South fly-drive holiday with Bon Voyage. Tootsie's, Orchild Lounge, Legends Corner, Second Fiddle, The Stage, Bluesgrass Inn and Robert's Western World are all..
'One piece at a time' The Johnny Cash Museum has culminated into an amazing celebration of The Man in Black. The famous story of Bonnie and Clyde is one that won’t be forgotten, a series of events that captured the attention of the United States during the Great Depression in the 1930s. Set in the farmlands of Central Louisiana is the antebellum gem built by William Lloyd of the Lloyd’s of London insurance dynasty. The history of the house and its owner is fascinating and a bit spooky! Evergreen Plantation in Edgard, Louisiana is rich with history and is one of the locations used for the filming of Quentin Tarantino's box-office hit Django Unchained. Mammoth Cave is the world's longest known cave system with more than 400 miles of cave explored so far! Experience true Southern hospitality in this gracious antebellum home. Experience true Southern hospitality in this delightful Inn. Set in an elegant and historic building on Atlanta's famous Peachtree Street, this is a modern boutique hotel oozes a Southern cosmopolitan vibe.